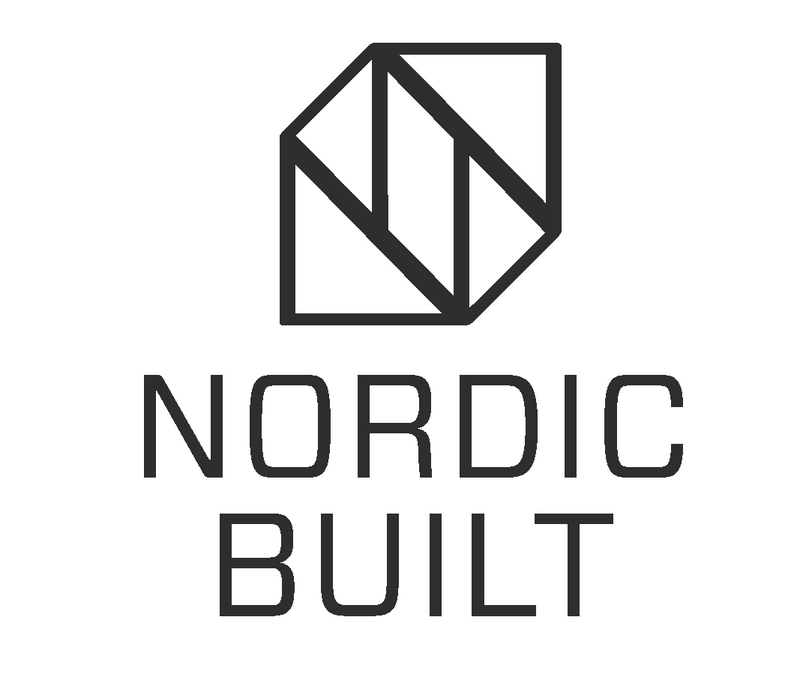 In this report the building stock of industrial buildings in Nordic countries is presented in years 1690-1990. The data on amounts of buildings have been collected from national statistics in every countries. Also information of building structures is presented. Information of structures is based on the knowledge of the researchers and also the interviews of the professionals in constructions area. amount of industrial buildings compared to the amount of population. In Norway the amount of industrial buildings is lower. In Finland, Sweden and Norway the building materials and structures remains the same. In Finland the most common building materials are concrete and steel, in Sweden the steel is lightly more common than in Finland and in Norway the concrete is dominating material. In Denmark the brick is the main construction material.